Height is a major attribute in defining your personality and short height can affect you psychologically because people can make fun of your height or call you by names. Short heighted people have found to be suffering from inferiority complex and they are willing to do anything to get few more inches. Just Google the query “how to increase height” and you will get a list of numerous suggestion which will tell you to eat a healthy diet and do lots of stretching but the height gained by these methods will not be very significant means you can gain about 2 – 4 inches by these methods. But if you need more height then only height lengthening surgery is able to meet your needs. 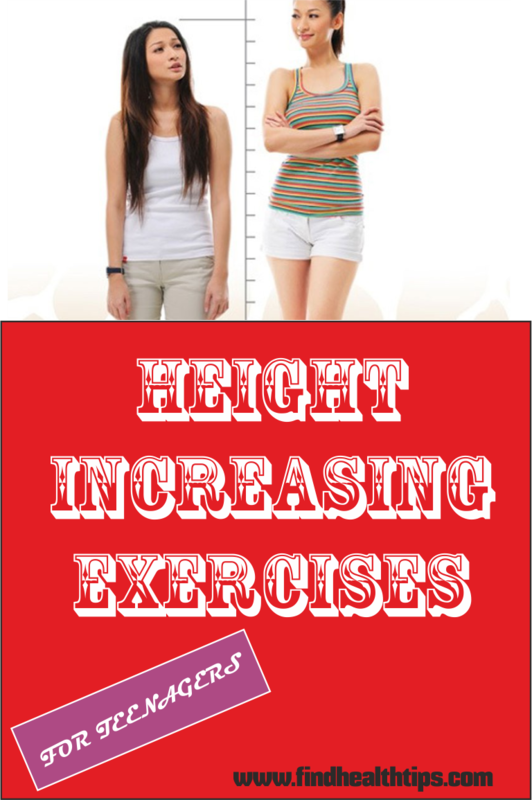 Let’s have a look on how this height increasing approach works and do wonders for your personality. What is height lengthening surgery? This procedure utilizes the advanced technology to facilitate the lengthening of legs, thighs or both to make you grow taller. This is a minimally invasive procedure which requires a surgical cut in the bones and implantation of a lengthening device. This device will help in the gradual lengthening of bones which will make you taller by several inches. 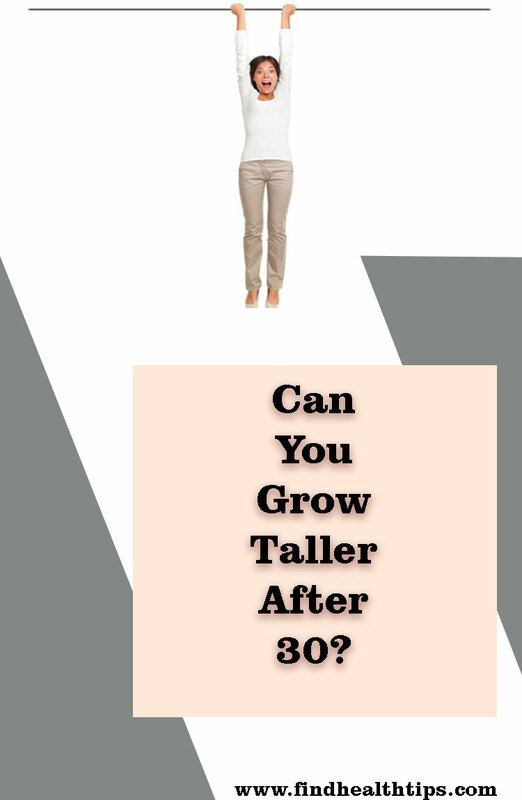 You can read – how to grow taller guide for clear instructions. If you are short heightened due to deformities by any reasons such as birth defect, disease or injury etc. can be corrected by deformity correction surgery. This procedure is used to lengthen and/or straighten the deformed bone segments. This surgery is also used to replace missing bone which has caused deformity in the body. It also benefits the patients who have bony nonunion (non-healing bone), bow legs, knock knees, foot and ankle deformities, and osteomyelitis (bone infection). What kind of devices used in height lengthening? The anatomy of the patient body is thoroughly observed and studied before going for the lengthening process. It is necessary because this study will decide that which part of your body means legs or thighs need lengthening. If the lengthening procedure is applied on legs then an external device Taylor – Spatial Frame (TSF) or an advanced technology PRECICE lengthening device is used to move the bones apart and make room for growth of new bone  . When the required length is achieved by using the external device, an internal titanium rod is placed and the external device (TSF or PRECICE) has been removed. This will allow the new bone to complete the maturation (consolidation) phase in less time. If lengthening is done on thighs then there are two techniques which can be applied. The first approach is lengthening over a nail (LON) which uses an external device to move apart and lengthen the bone . 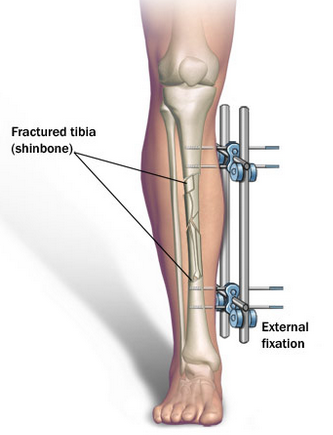 An internal rod is a place which protects the new bone and provides space for its development. The other technique is a fully implantable self-lengthening rod which has an internal magnetic mechanism and it is independent of an external fixation device . This is the most reliable and least painful approach for gaining inches. 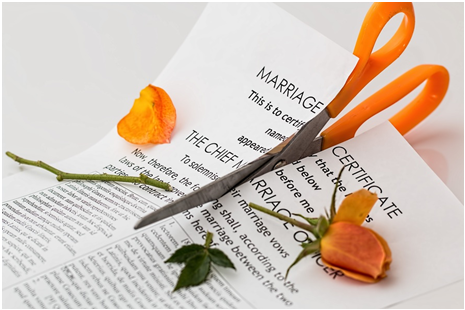 What are the stages in the lengthening process? Operation – during this stage, a special device is fixed on both legs and then osteotomy or bone cut has been performed and the bone fragments were eventually fixed with the device. Distraction – this stage is the period of lengthening of limb and it starts about 1 week after the surgery. The rate of distraction or the rate of extension is 0.75 – 1 mm per day and it also depends on the individual stamina and response of the body in order to heal the gap. Therefore, this stage takes a long time span, for instance, the period of distraction by 5 cm takes 50 – 70 days. Fixation – this stage is also known as consolidation and it begins at the end of distraction and it takes more time approx. twice the period of distraction . How rehabilitation takes place after the surgery? The patients are encouraged to gradually put their body load on the legs and begin walking without crutches from the middle of the fixation period. There are a set of exercises which help in regaining the muscle strength so that the patients can do their daily activities on their own. The patients can walk with the help of crutches after 2 – 3 days after the operation. 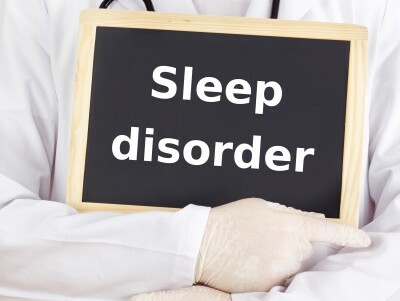 Generally, lengthening or distraction by 5 – 6 cm takes 5 – 7 month’s time and the patient should remain under the observation of the medical team during this period to get a guaranteed result. Patients can return to their normal activities after 2 – 3weeks of surgery and only after the approval of a doctor. Exercises like moderate walking and swimming are recommended during the rehab period for quick recovery. 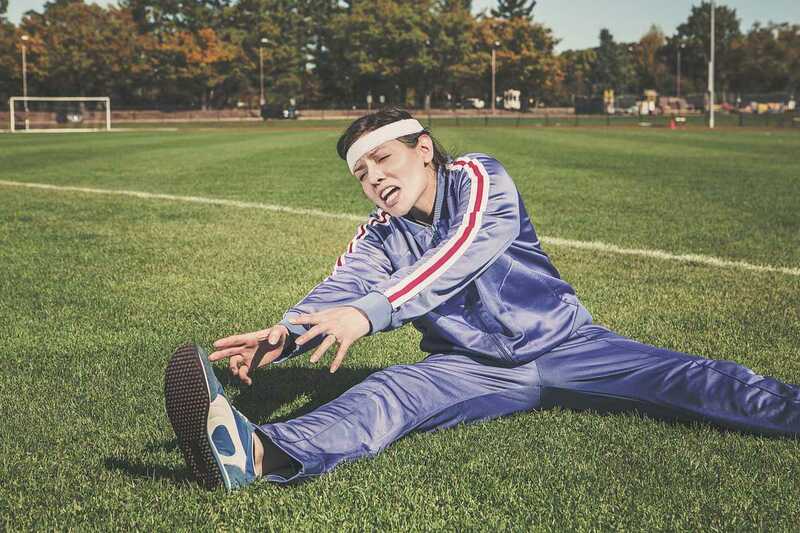 Light sports and weight training exercises can be resumed only after 2 – 4 months of surgery. The scar will fade away with time and it will be barely noticeable . 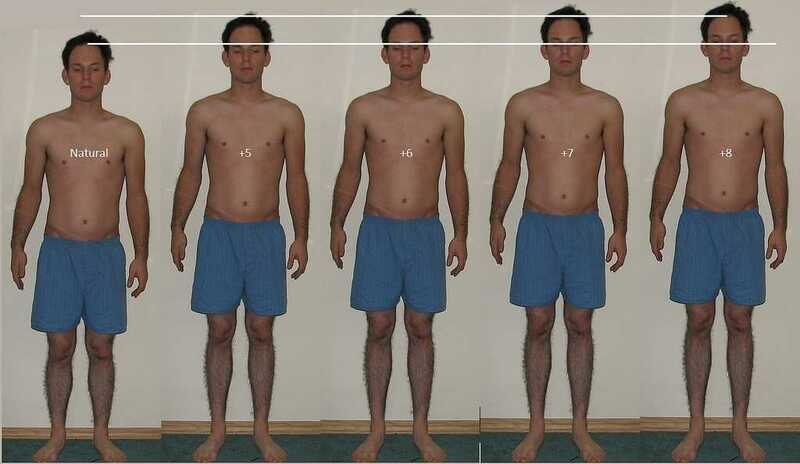 MUST READ How to Get Taller Faster - Guide for Teenagers Boys? Does it have any complication? Just like any other surgical procedure, lengthening surgery has a risk of glitches which can lead to complications. However, these are totally avoided with the help of pre-surgery preparation and planning . This height increasing surgery cost around 10,000 – 80,000 US dollars depends on the clinic, location, and surgeon . This amount doesn’t include the cost of accommodation and meal during rehabilitation period post surgery. Generally, accommodation including food cost around 5000 US dollars. It may get increased in your recent time, kindly check with your doctor. How many inches can one gain after surgery? One can gain around 7.5 – 10 inches after this surgery and it also depends on the stretchability of muscles of an individual . Know the experience of patients who have actually gone through this surgery either by personally contacting them or reading their stories on internet.